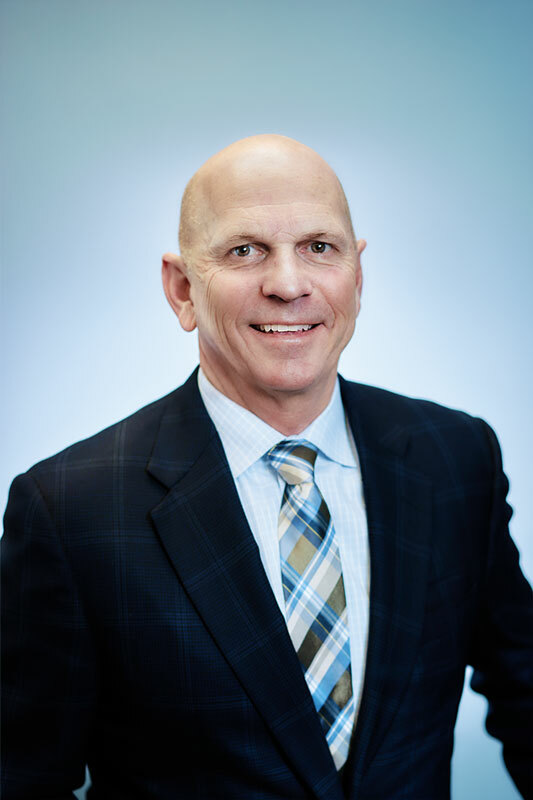 Jim Taylor co-founded the company in 1984 and has over 30 years experience in commercial and industrial construction. Jim’s primary focus is on pre-development planning, financing, initial feasibility and budget forecasting. When he’s not at work, Jim is active with distance running, boating, cycling, skiing and golf along with his various community service projects. Jim lives in Pittsford, NY with his wife Amy and their three daughters.